Andeluna is a family owned business, founded in 2003, with the vision of being recognized as one of the top producers of high quality wines of Argentina. 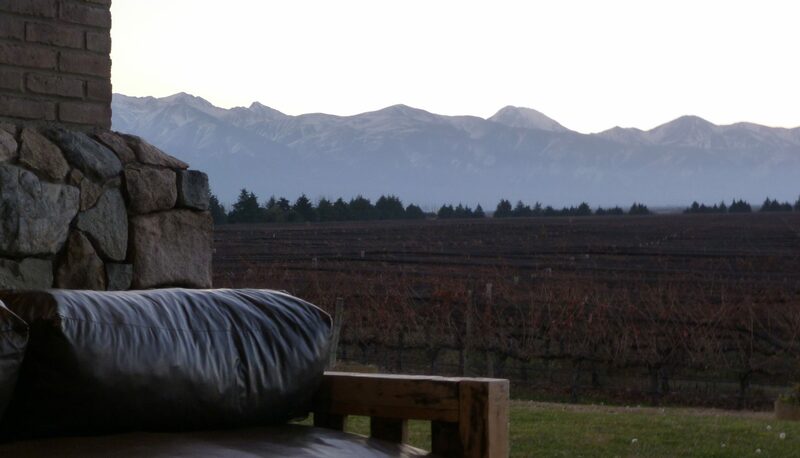 The winery is located in the rocky terroir of Gualtallary, Tupungato, Mendoza, in the foothills of the Andes mountains, at an elevation of 1,300 mts (4300 feet): a perfect environment for producing complex, quality wines. Andeluna works with sustainable agricultural practices and its wines are faithful representations of their homelands of origin. 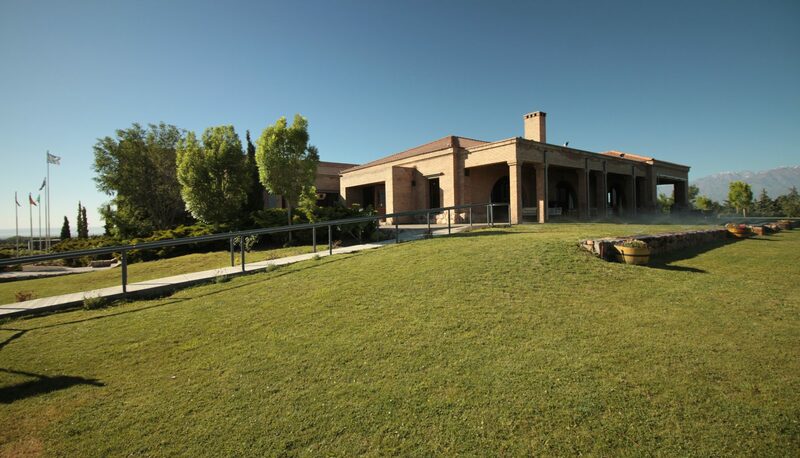 Owned by the Barale family, founded in 2003, with the vision of being recognized as one of the top producers of high quality wines of Argentina. 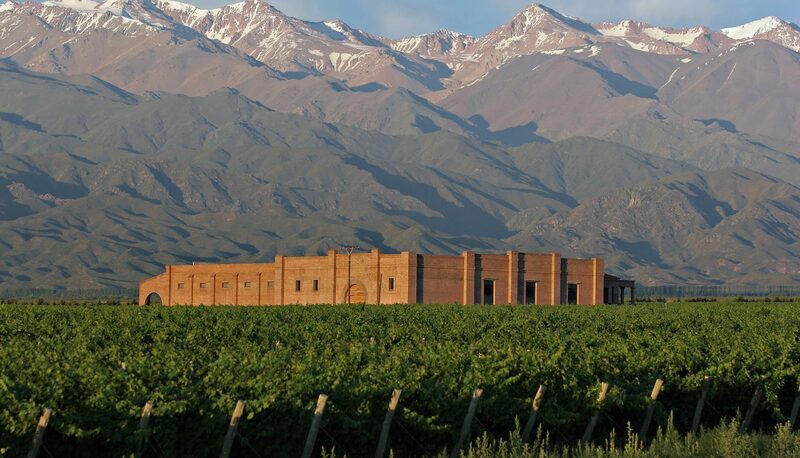 Located in the rocky terroir of Gualtallary, Tupungato, Mendoza, in the foothills of the Andes mountains, at an elevation of 4300 ft; a perfect environment for producing complex quality wines. Andeluna works with sustainable agricultural practices and its wines are faithful representations of their homelands of origin. Andeluna´s Chief Winemaker is Mendoza-born, passionate oenologist Manuel González. Hans Vinding-Diers, a recognized personality in the wine industry, is the winery´s consultant winemaker since May 2015. The winery´s production capacity is 1,300,00 bottles per year. 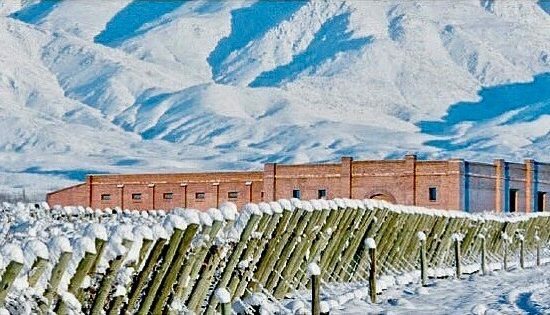 It has 900 oak barrels and a maximum storage of 720,000 bottles. The wines are exported to over 30 countries in the world. Pasionado: Malbec, Cabernet Franc, Cuatro Cepas. Andeluna Altitud: Malbec, Chardonnay, Cabernet Sauvignon. Andeluna 1300: Malbec, Cabernet Sauvignon, Merlot, Chardonnay, Sauvignon Blanc, Torrontés.